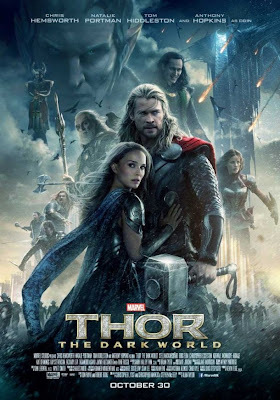 The IMAX release of Marvel’s Thor: The Dark World will be digitally re-mastered into the image and sound quality of The IMAX 3D Experience with proprietary IMAX DMR (Digital Re-mastering) technology. The crystal-clear images, coupled with IMAX’s customized theatre geometry and powerful digital audio, create a unique environment that will make audiences feel as if they are in the movie." Sure, this is exciting news, but I also feel the need to caution you about exactly where you see this movie since it was not filmed using IMAX cameras and there are various theater options both good and bad. To understand what I'm talking about, please check out my IMAX article that explains the difference between real and fake IMAX theaters. Either way, this looks like yet another great entry into the ongoing Marvel Cinematic Universe which will continue next year with Captain America: The Winter Soldier and Guardians of the Galaxy leading up to the release of The Avengers: Age of Ultron in 2015. 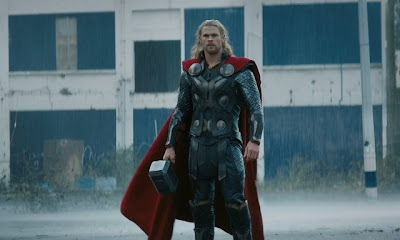 Thor: The Dark World will be released on November 8th by Disney Pictures and Marvel Studios and stars Chris Hemsworth, Natalie Portman, Anthony Hopkins, Kat Dennings, and Tom Hiddleston and is being directed by Alan Taylor. 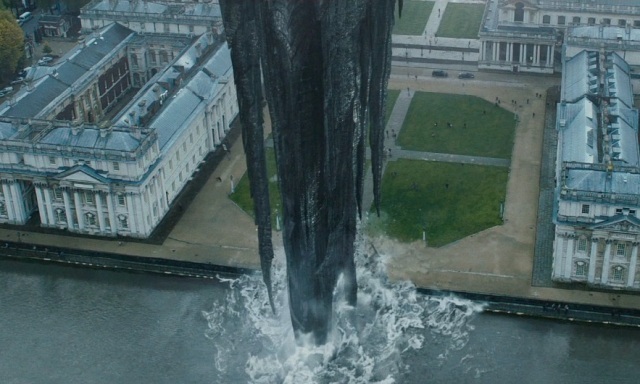 Stay tuned to TwoOhSix.com for more info on this and other Phase 2 movies as it becomes available!